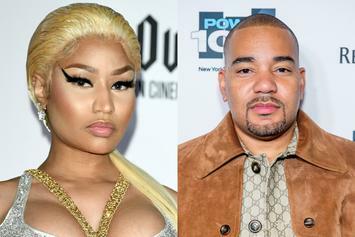 Safaree Samuels says he wants to get back with Nicki Minaj but only to make sweet music. 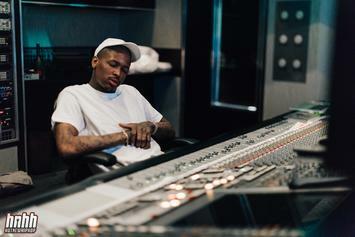 YG weighs in on the Irving Plaza shooting. 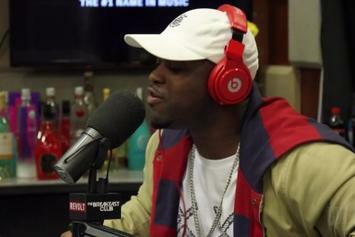 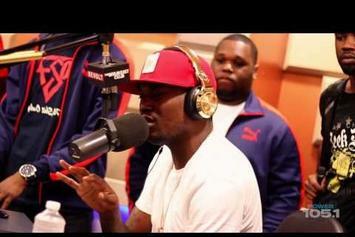 ASAP Ferg drops an off-air freestyle for DJ Self. 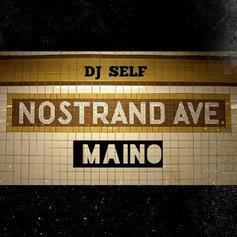 Stream 13-track Maino mixtape "Maino Madness"
Maino drops off a new KOBmix titled "Nostrand Ave."
Watch Meek Mill spit a freestyle for nearly ten minutes. 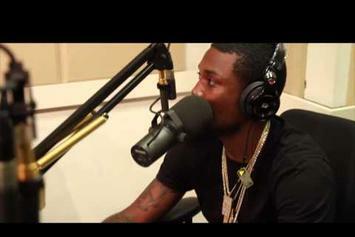 Banks, Yayo, and Buck hop on J.Cole's "Fire Squad" & Drake's "Energy". 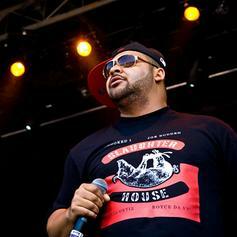 Joell Ortiz adds a verse to DJ Self's track "I Be About It". 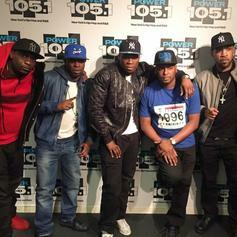 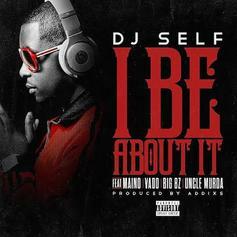 DJ Self lets go a new single "I Be About It" featuring Maino, Vado, Big Bz and Uncle Murda. 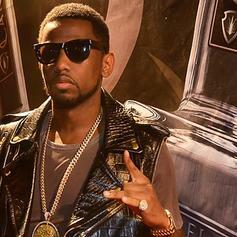 Fabolous adds a verse to DJ Self's "Yeah OK". 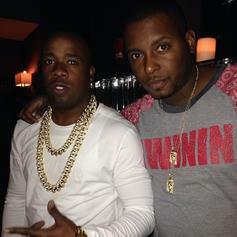 Listen to a remix of DJ Self's single "Yeah OK" now with Yo Gotti. 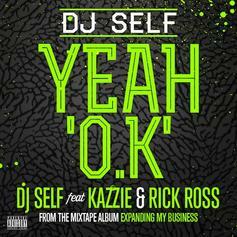 DJ Self recruits Kazzie and Rick Ross for his latest offering "Yeah OK". 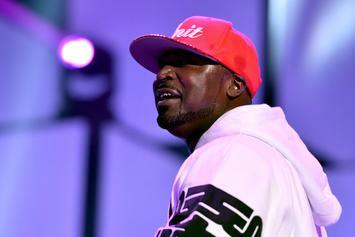 This will appear on his upcoming project "Expanding My Business". 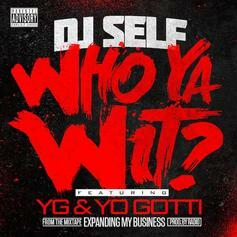 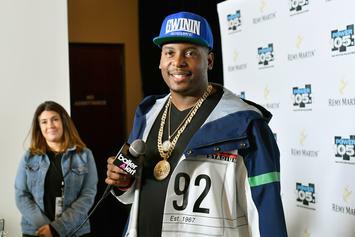 DJ Self teams up YG and Yo Gotti for his newest release "Who Ya Wit", coming off his upcoming mixtape "Expanding My Business". 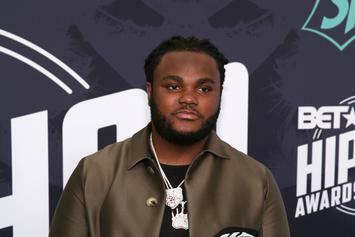 Here's the untagged, dirty and CDQ version of DJ Self's "NY Times" featuring Jim Jones. 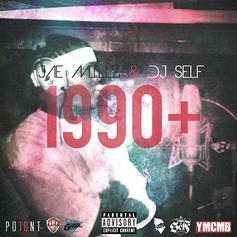 New Travy tape Hosted by DJ Teknikz, DJ Ill Will & DJ Self. 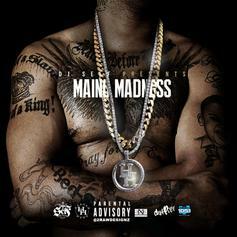 Includes features from Tyga, Trinidad James, YG, Jeremih, Gucci Mane & More! 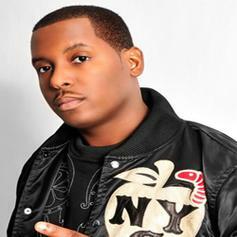 DJ collaborates with Harlem's Jim Jones for this NY Anthem. 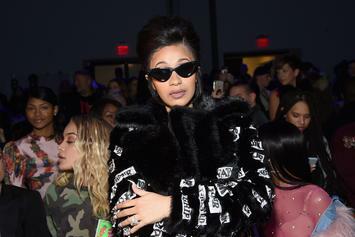 Give Word 2 My Muva (Ciroc Boy Remix) a listen - it's a new offering from DJ Self, featuring Meek Mill, Future, Cubbie Baby, & Jim Jones. 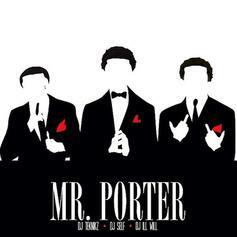 It was dropped on Saturday, October 22nd, 2011. 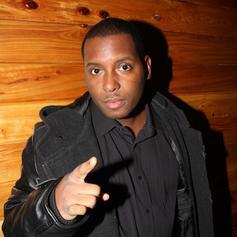 Stream Show Out (Up North Remix), the newest drop from DJ Self which features Jim Jones & Cam'ron. 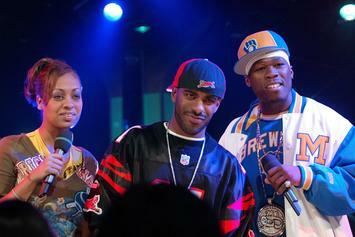 The cut was released on Sunday, June 13th, 2010.